The duo reUnite within a new squad. 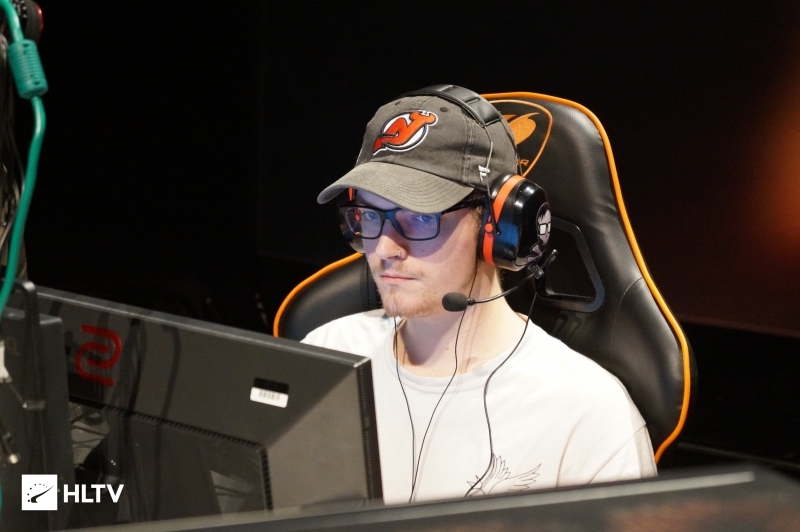 Following a successful 1st-2nd place run in the first ESL One Cologne open qualifier, Will "dazzLe" Loafman has announced that he and Skyler "Relyks" Weaver have been added to Bad News Bears' roster on a permanent basis. During the squad's first outing, the team enlisted the services of newly minted coach, shinobi, in place of Peter "ptr" Gurney, due to the latter playing at the Rank S Combine. 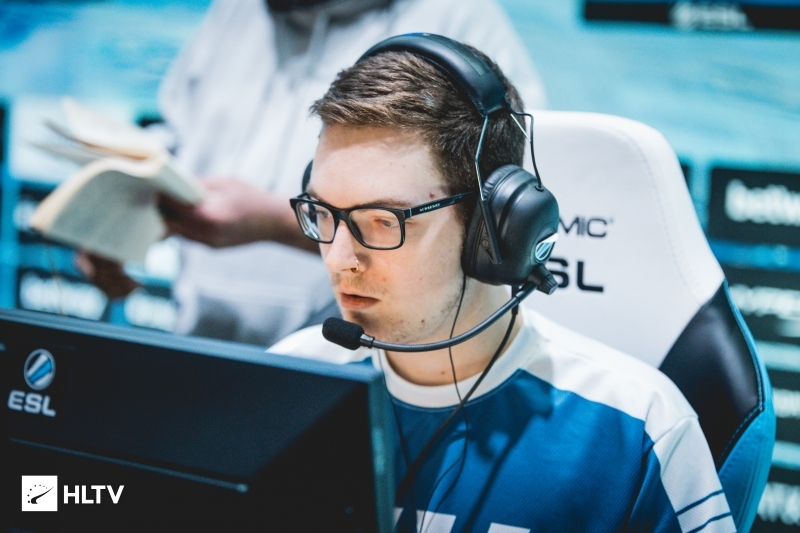 Bad News Bears will be Relyks' first team following his removal from eUnited at the start of the year. 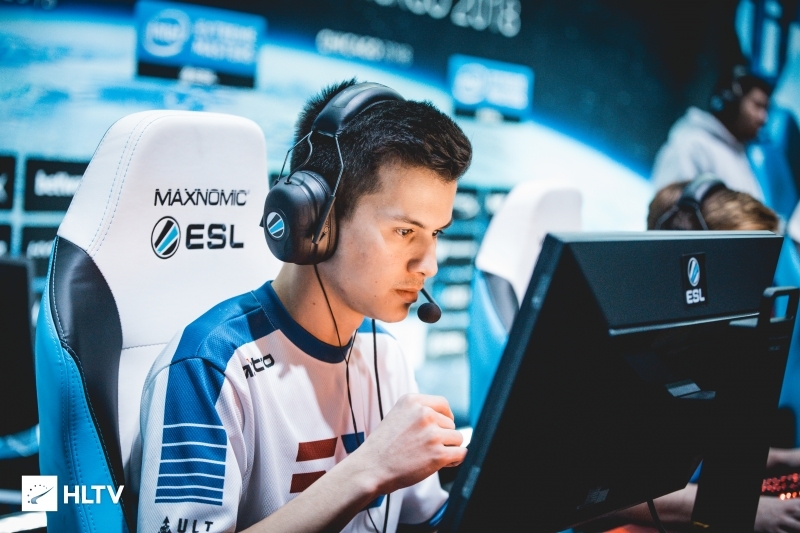 Ironically, Relyks was replaced on eUnited to make room for dazzLe, however dazzLe's return to the team was short-lived as he was released a month later. Following this, dazzLe played two events with Old Guys Club and Swole Patrol, however neither appearance resulted in a permanent position. 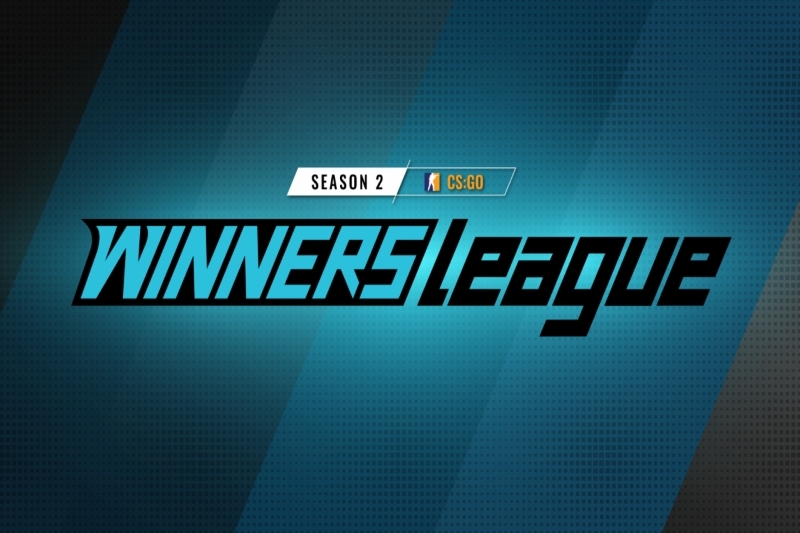 This new Bad New Bears lineup will have plenty of chances to prove their worth as the team are currently competing in WINNERS League Season 2 and are set to compete in MDL Season 31 and ECS Season 7 Week 3.